Coffee has become a lifeline for some of us. The day will not officially start until we have had our first sip of that hot cup of joe. Of course, because it has become such an important part of our routine, we do not just drink any cup of coffee, we have specific ways to make them. 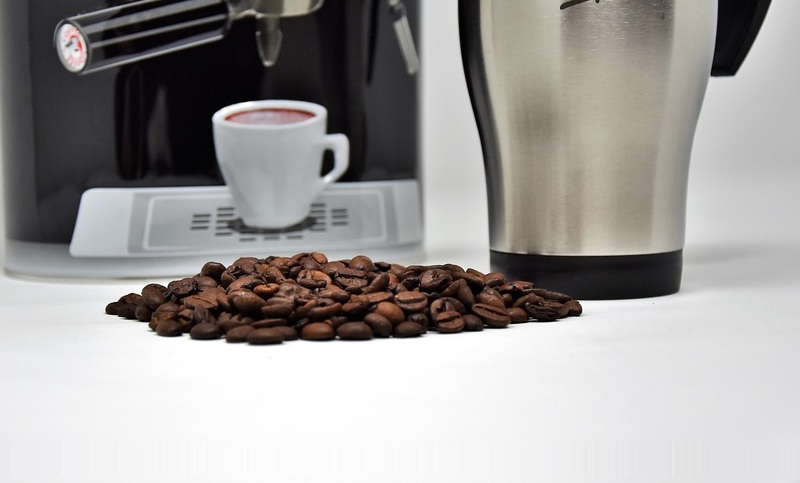 You might have just gotten yourself a Nespresso coffee machine from Harvey Norman or other online shopping site or have just learnt how to cold brew, we all have taste preferences and some of us have started creating their own coffee concoctions over the years. But there are those who find it hard to prepare their own cup, mainly because there are just too many types to consider. While it isn’t bad to rely on coffee shops for your daily dose of java, it would be nice to get the chance to prepare your own coffee. So let’s explore the different types of espresso-based coffee and how they are made. The important thing to know about espresso-based drinks is they share three common ingredients: espresso, foam, and steamed milk. The only difference are the proportions of those three ingredients and putting add-ons like chocolate, cinnamon, or nutmeg. A plain cup of espresso, or popularly called short black, is made with just one shot of espresso in a cup. It sounds completely simplistic, but this shot of espresso is the main foundation of all the drinks that will be on this list. Which is why there is an actual, perfect way to create espresso. It’s all about the timing when it comes to espresso, making sure it’s ready for pouring within 25-30 seconds. Too short, it will become too watery. Too long, it will become too bitter and acidic. Doppio, on the other hand, is a double shot espresso in a cup. And it is simply that, two shots of perfectly made espresso. A darker and stronger espresso, the Ristretto is made from the same amount of coffee extraction but with half the amount of water. An Americano or what is called a Long Black is made with a cup of hot water, about ⅔ full, and a shot of espresso poured over it. Here’s where we start adding steamed milk and foam. For a short Macchiato, you will need one shot of espresso in a cup and a dollop of steamed milk and foam on top to hamper the strength of the espresso. A dollop is simply a tablespoon of an ingredient. The long Macchiato is exactly the same but with a double shot of espresso, then a dollop of steamed milk and foam. Probably the most popular coffee drink for beginner’s, it made with one shot of espresso in a cup, steamed milk, and about a centimeter of foam. But you need to add in a spoon of chocolate powder into the mix, then add it again on top of the drink. The latte is made with one espresso shot in a tumbler glass, steamed milk, and about a centimeter of foam. So this is more milk with a bit of coffee in it. A Cappuccino is made the same way a latte is made, but with more foam (at least 2-3 cm of foam) and with chocolate powder sifted on top. And the espresso is one shot in a cup. Then a Flat White is made, except it doesn’t have foam and chocolate, only an espresso shot in a cup and steamed milk. Lastly, Affogato, a dessert coffee made with a scoop of ice cream in a tumbler glass, then pour either a single or a double shot of espresso. You can try out any of these espresso drinks and see which ones should be part of your daily coffee routine.